See the excellent Start Caving and New To Caving websites plus the BCA Try Caving site for an overview. We can provide basic equipment for new members and arrange training and trips to suit your level of ability. 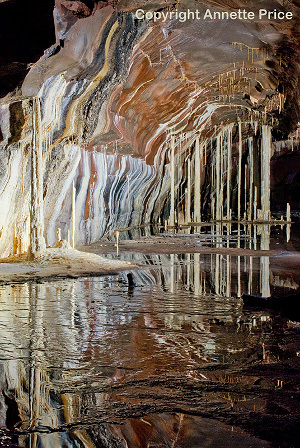 Annette Price has put together a Welsh Mines Calendar, details here: http://goo.gl/e8SUfn They are £11 each plus p+p and for each calendar sold £1 will be donated to the South & Mid Wales Cave Rescue Team. Croydon Caving club mailing list - if you're a Croydon member and not on the mailing list get in contact and we'll add you.